When it comes to buying used semi equipment, getting the best value involves more than just matching a price point. A number of factors determine the true value of the deal, from reliability of the product, to services and warranties included with the purchase. Bill Konnen's presentation from Semicon captures the tradeoff between cost and risk when making used semiconductor equipment purchases. The chart below, adapted from his presentation illustrates this vividly. Analyzing the chart provides a good decision-making framework for used semiconductor equipment buyers. 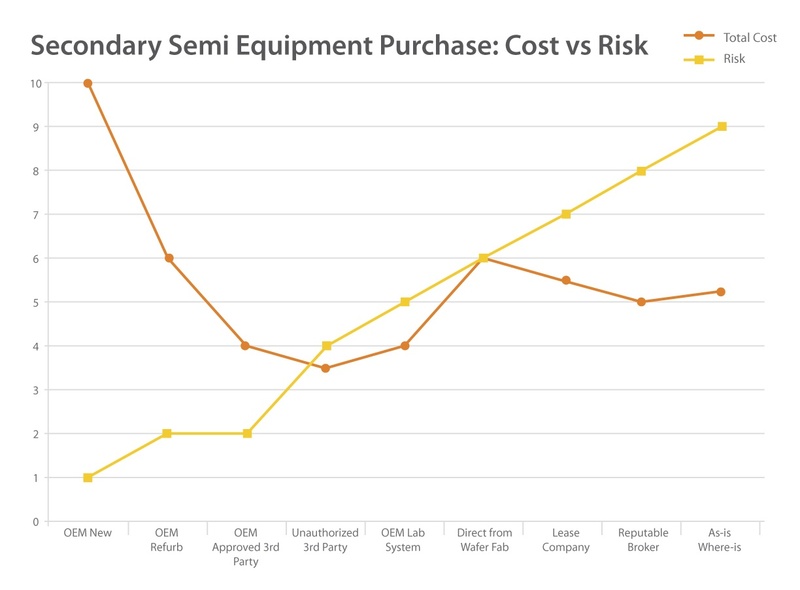 Purchasing from the OEM Refurb is roughly the same cost as purchasing directly from a semiconductor fab, but the difference in the degree of risk associated with each of those options is dramatic. 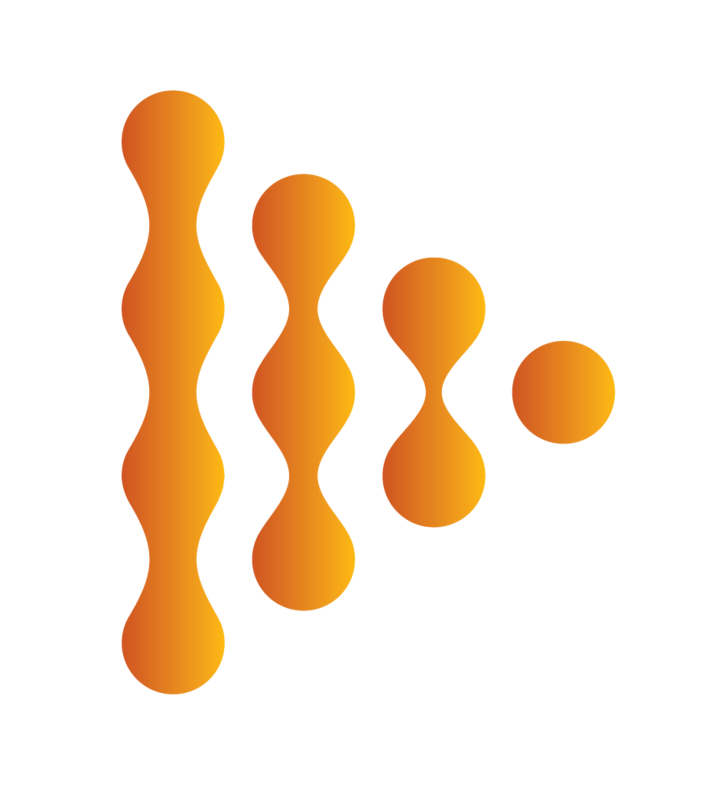 By contrast, these benefits are typically absent when you purchase directly from a wafer fab, and your exposure to potential problems is much greater. Additional analysis reveals that unauthorized third party vendors can offer the lowest prices. This is largely because their entire business is dedicated to refurbished tools and they know how to arrange the best deals. With unauthorized third-parties, what you see is what you get. The art of choosing the best value for used semiconductor equipment basically comes down to balancing cost versus risk. Buying from a licensed, third-party OEM partner is the lowest risk option and provides fabricators with the greatest value.